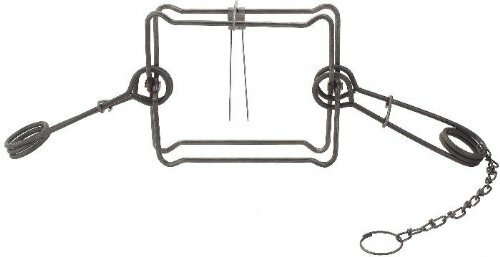 Duke #330 Magnum Body Gripper Trap Body Gripper Trap Jaw Spread 10" x 9" for Beaver, Bobcat, Coyote, Otter Duke Body Gripping Traps are rotating jaw traps used to quickly catch and dispatch wild animals. This style of trap was developed during the 1950's and has steadily increased in use due to the versatility and effectiveness of the trap design. Duke Body Traps such as sizes #330 and #280 are widely accepted by state and federal wildlife agencies as the most effective humane traps for beaver population control. Jaw Spread 10" x 9"